NATURE : Since the first living organisms appeared on Earth 3.8 billion years ago, millions of different species have evolved. Life now flourishes all over the planet, from the highest mountain peaks to the depths of the ocean. 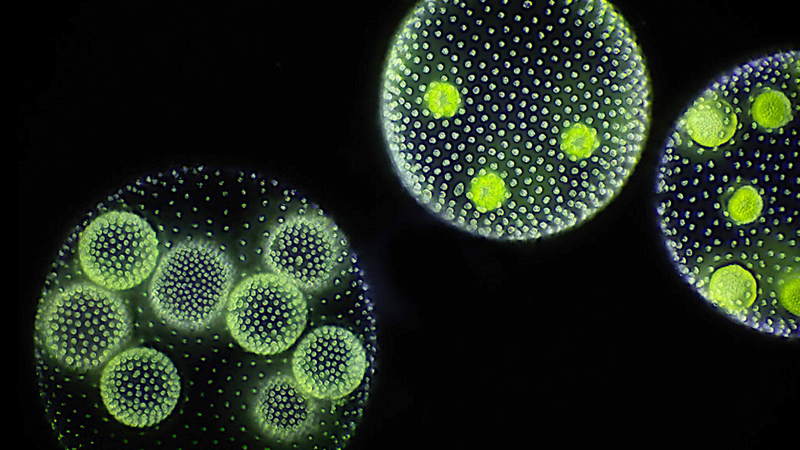 HOW LIFE BEGAN : Billions of years ago, a chance combination of chemicals somewhere on Earth’s surface created a substance that could soak up energy and reproduce itself – the first living organism. This was the beginning of the amazing story of life on Earth. 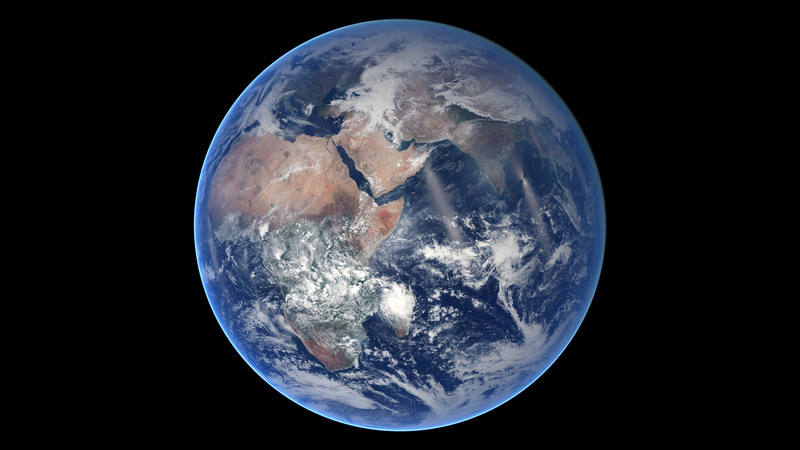 SIGNS OF LIFE : Planet Earth was formed from a cloud of space rock, dust and gas. For millions of years it was a mass of hot molten rock with a poisonous atmosphere. But eventually its crust cooled to the point where water could from vast oceans. The shallow fringes of these oceans were probably where life began, about 3.8 billion years ago, in a series of chemical reactions that assembled the first living cells. 1 EARLY EARTH : For 500 million years, Earth was a giant furnace of searingly hot rock, constantly bombarded by asteroids and meteorites. As each lump of space rock crashed into the planet, its energy was converted into more heat. But these impacts also delivered chemical elements that were to be vital ingredients of life. 2 CHEMICAL CAILDRON : As the planet cooled, huge volcanoes filled the air with toxic gases. But they also erupted vast quantities of water vapour that cooled and fell as rain, filling the oceans. Lightning may have then triggered chemical reactions in the water , forming complex molecules that were able to make copies of themselves – the basis of life. 3 FIRST CELL : The chemical processes that were essential to life needed to occur in a protected place. This was provided by a substance that could form tiny, tough- walled bubbles. These were the first living cells – microscopic packages of life – giving chemicals that became bacteria, the simplest surviving life forms. 4 ENERGY FROM LIGHT : Life needs energy. The first cell used chemical energy, but about 3.4 billion years ago cell called cyanobacteria started using solar energy. They used it to make food from water and carbon dioxide, releasing vital oxygen. Similar cyanobacteria created these stromatolites on the cost of western Australia. 5 DEEP HEAT : It is likely that the first living cells developed in warm, coastal pools of salty water. However, life may have begun in the deep ocean, around hot volcanic vents that gush energy rich chemicals from the ocean floor. Simple organisms that still live around these vents are probably very like the earliest living cells.